Top L: Bob Lydon will be honored as the 2019 Festmaster. Photos of Bob and Edith courtesy of Monroe County Herald. 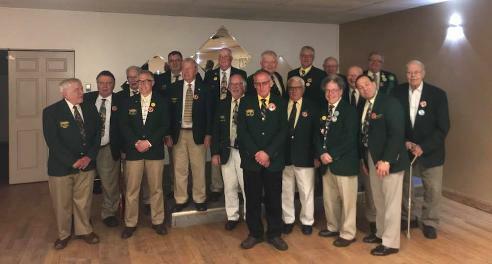 Above: Festmaster's attend the 2018 Festmaster's Banquet and welcome 2018 Festmaster Mike Arnold into the Butterfest family. 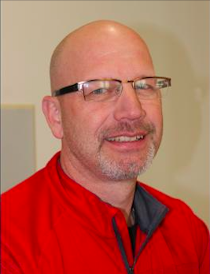 Our new Festmaster Bob Lydon will be honored at the 2019 Festmaster's Banquet on April 26th at the American Legion in Sparta. Community members, the Butterfest family, and visiting royalty will gather to honor Mike Arnold on an amazing year as Festmaster, and to welcome Bob, our newest Festmaster, to the family! Doors will open at 6pm, with the dinner beginning at 7pm, followed by a ceremony at 8pm. 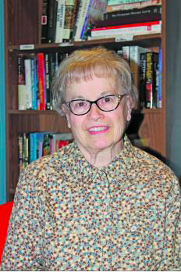 Additionally, our Lady Butterfest 2019, Edith Habhegger, will be honored in early May. A celebration will be held at the Club Oasis for both Karen Edwards, outgoing 2018 Lady Butterfest, and Edith, as the new incoming Lady Butterfest for 2019. More details on the Lady Butterfest Luncheon to come. Click here to check out a great article from the Monroe County Herald on these two influential community members. Our 2019 Button will be Revealed Soon! We are excited to announce that our 2019 Button design will be posted soon! Check back for updates! Buttons for this year's fest will be $3 in advance and $5 at the gate. Thank you to everyone who shared their photos with #Butterfest18! Here are a few of our favorites! 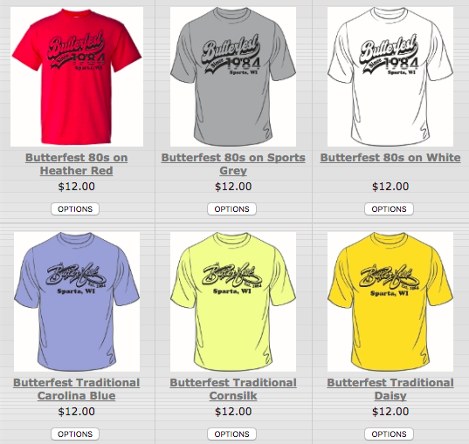 This year, we've teamed up with P&P Products to offer you Butterfest shirts that will be ready in time for fest! They come in two different designs and a variety of colors!